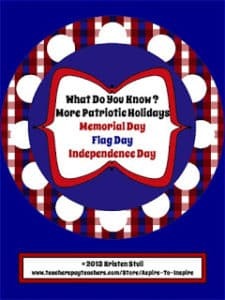 You are here: Home / 6-8 / What Do You Know About Presidents’ Day? 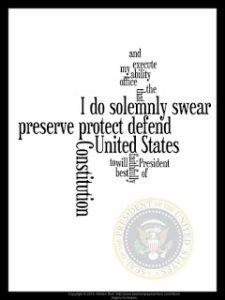 What Do You Know About Presidents’ Day? 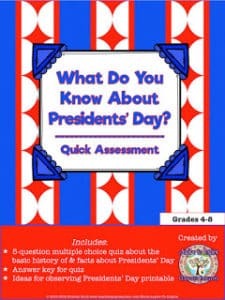 Use this short multiple-choice quiz to introduce or start a discussion about Presidents’ Day. 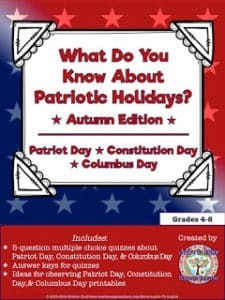 Answer key is included! « Hoot Owl Homonyms and Homophones- Freebie!